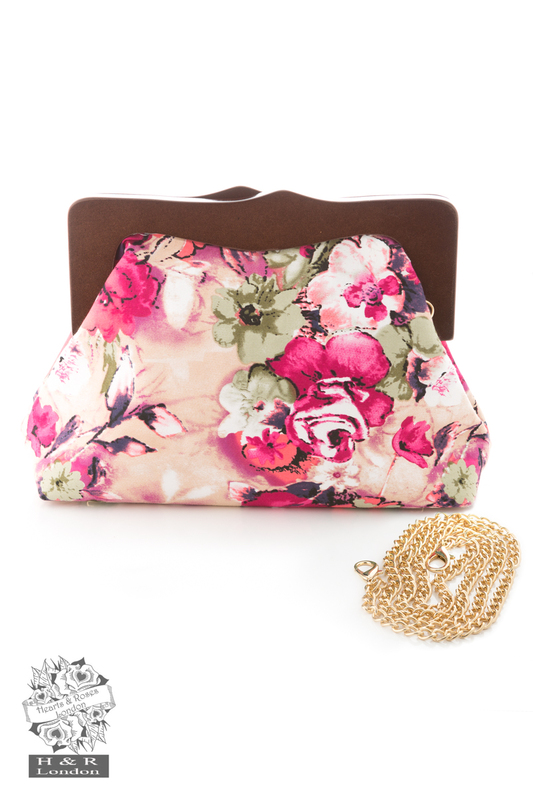 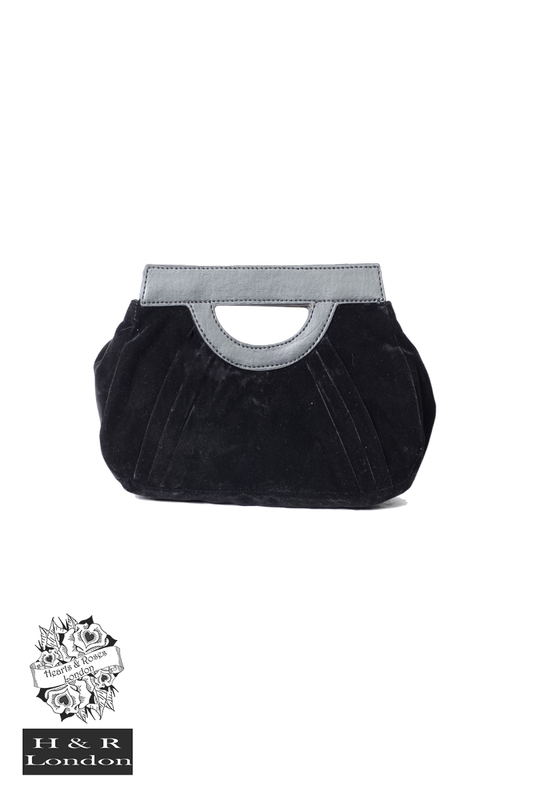 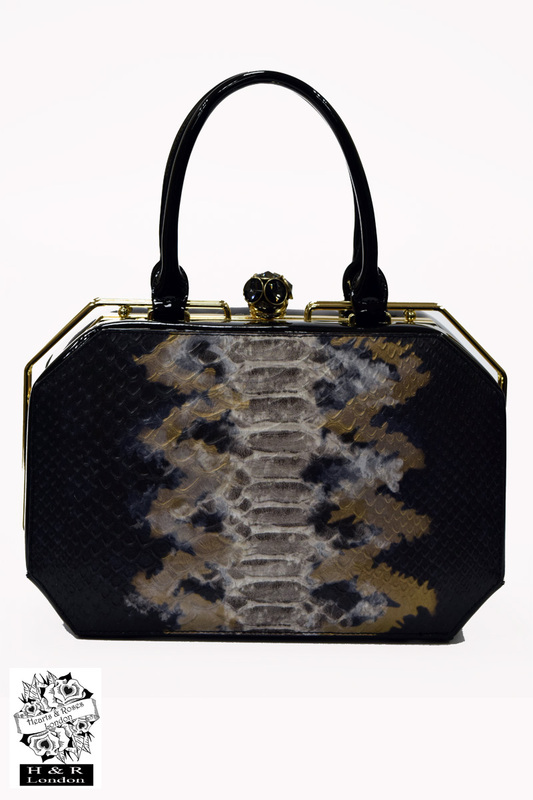 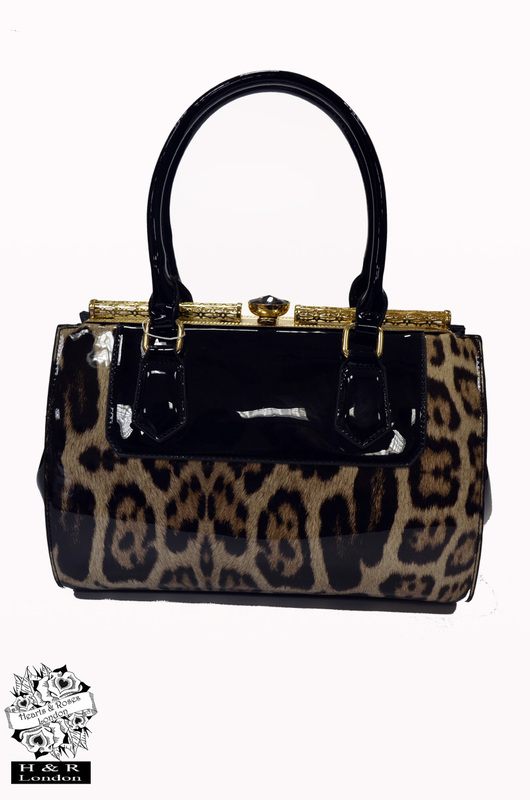 Up your style quotient with retro handbags and vintage purses! 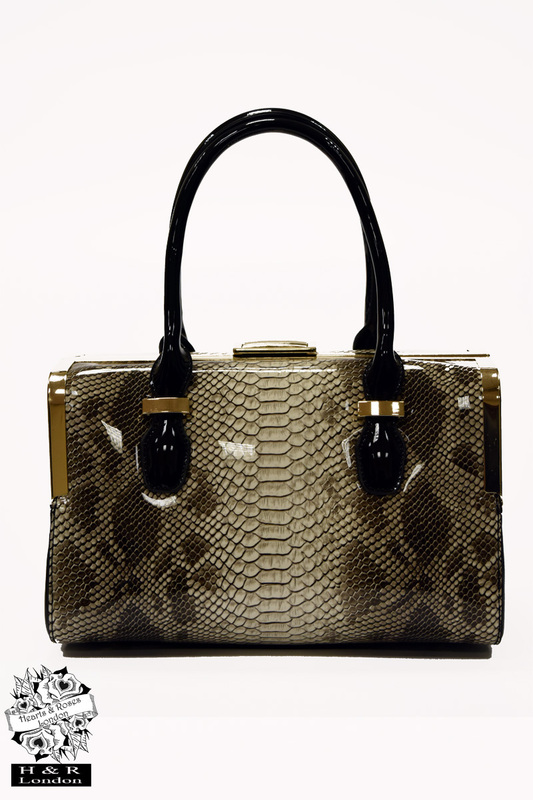 Life is better with designer bags in different shapes and sizes. 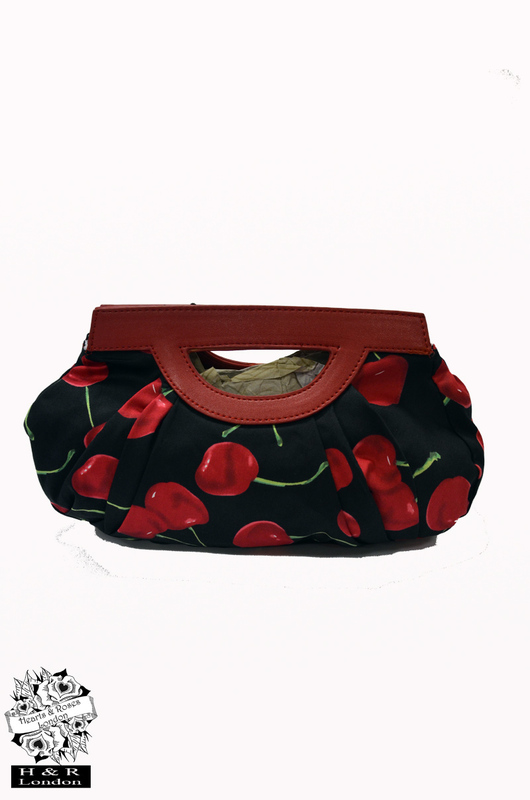 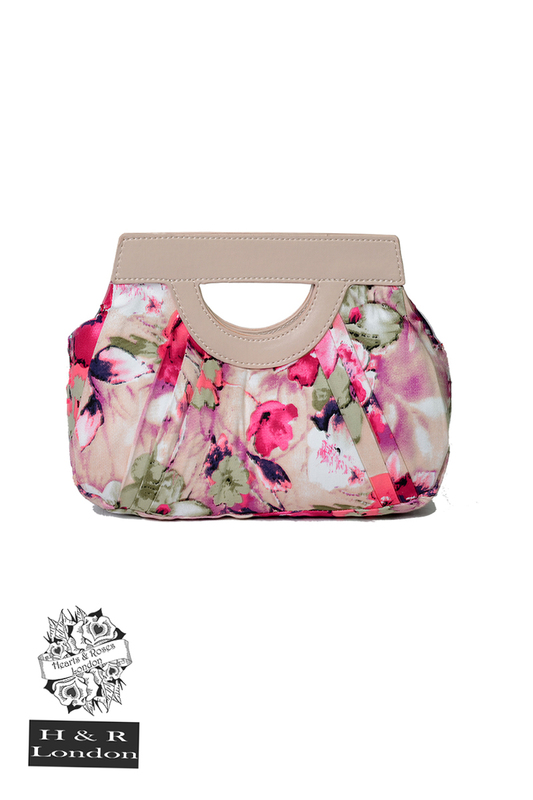 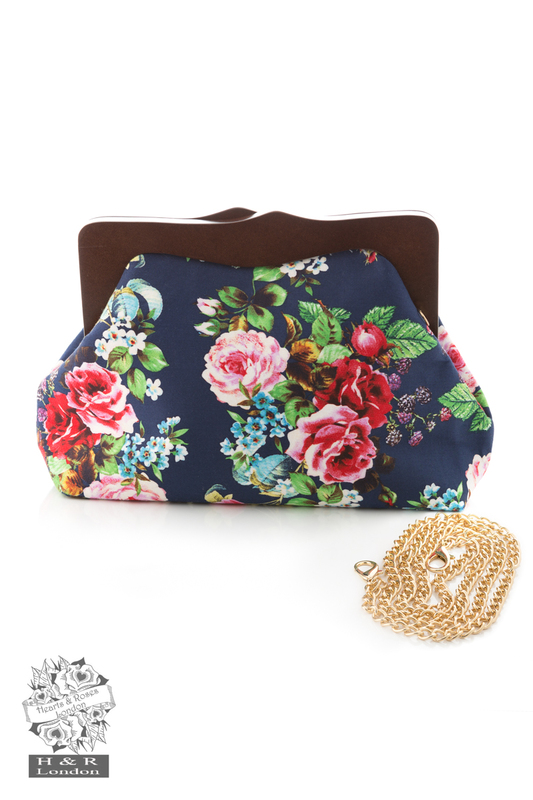 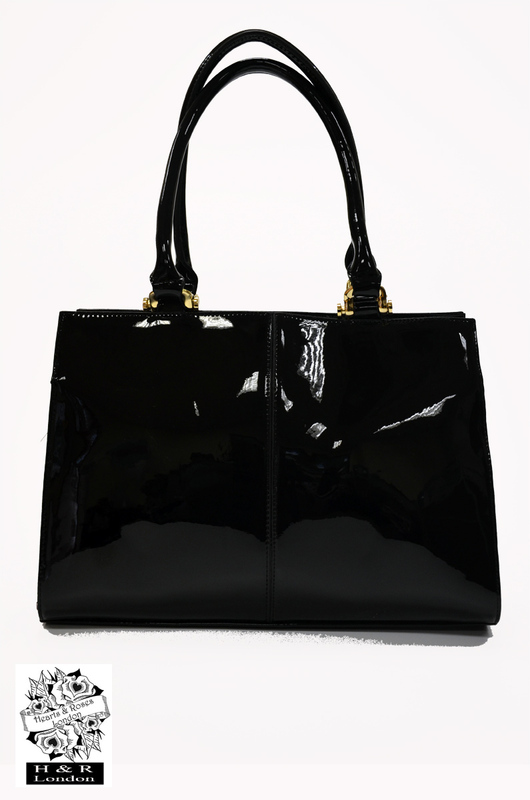 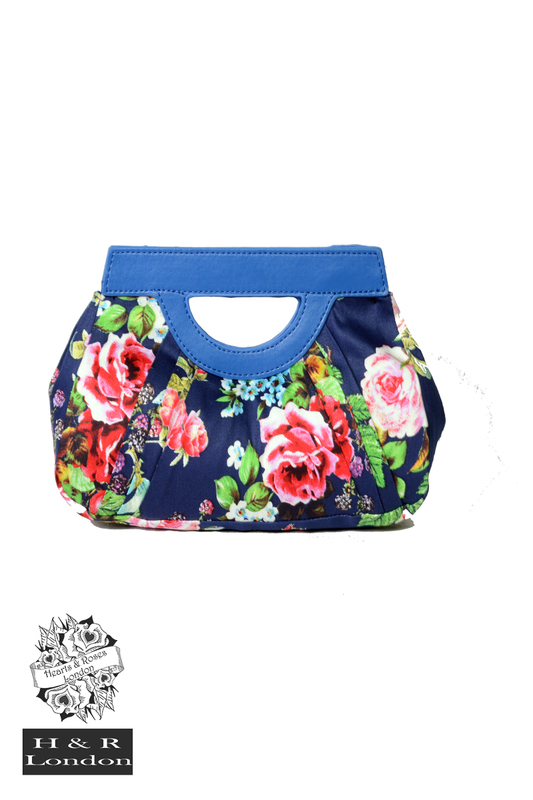 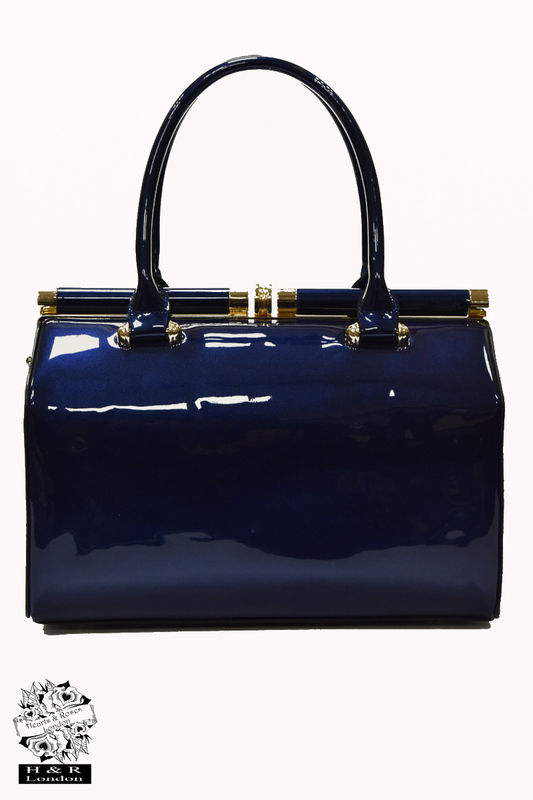 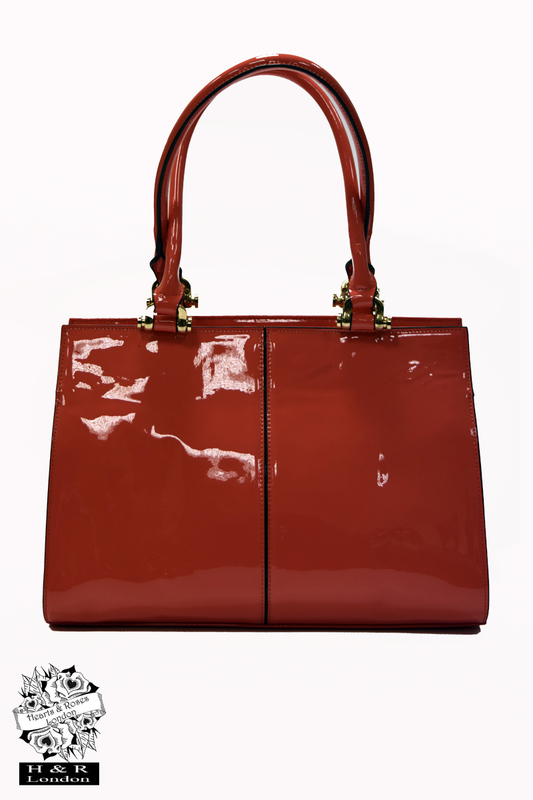 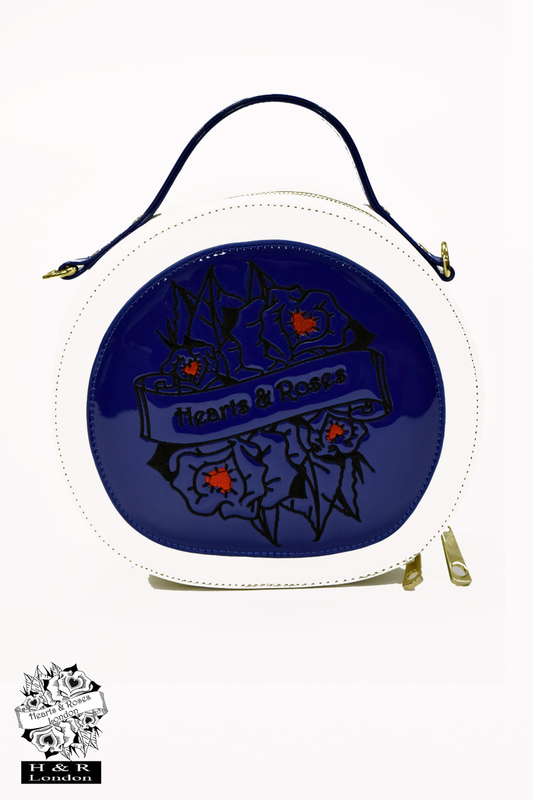 Hearts & Roses London offers you a stunning collection of handpicked vintage handbags in UK ranging from floral beauties to animal print bags and from totes, box handbags, satchel bags to clutches. 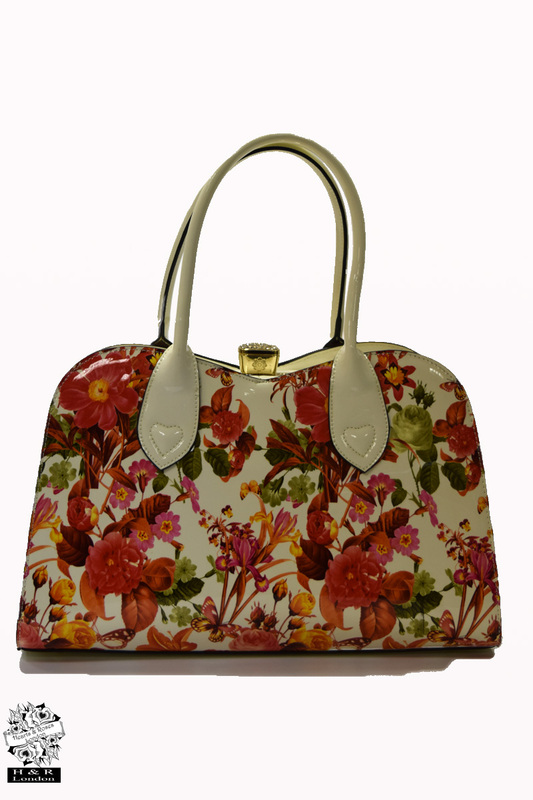 Explore our unbeatable range that will surely steal your heart and match your style!